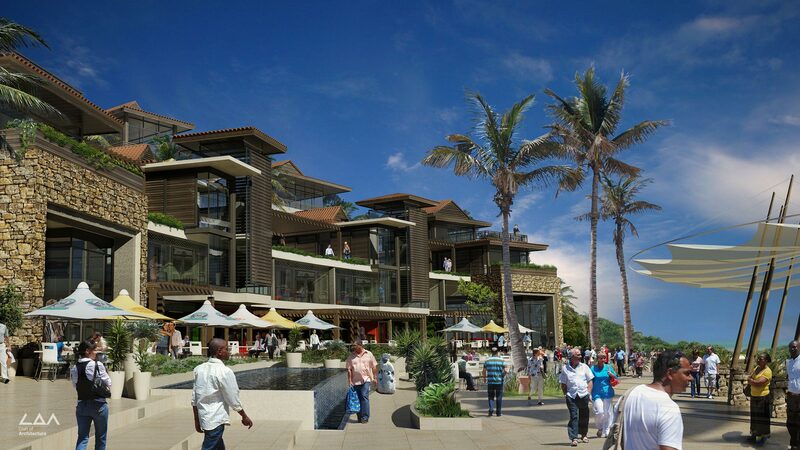 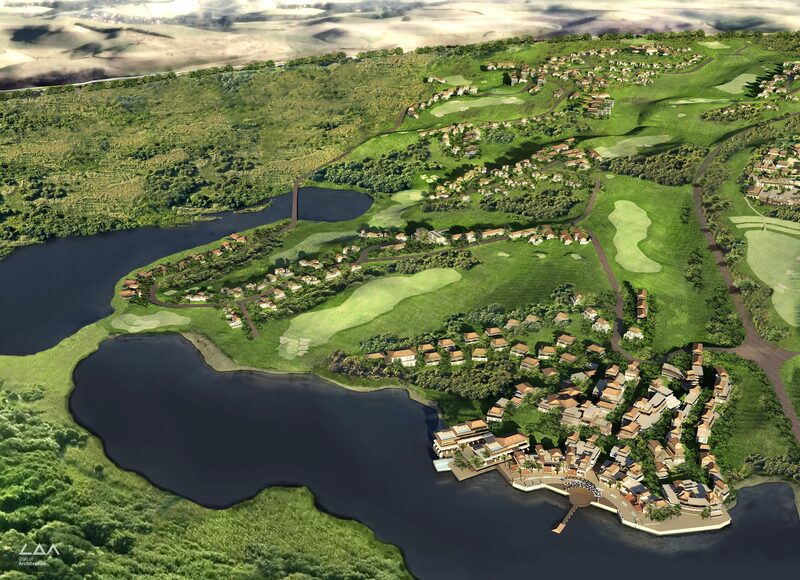 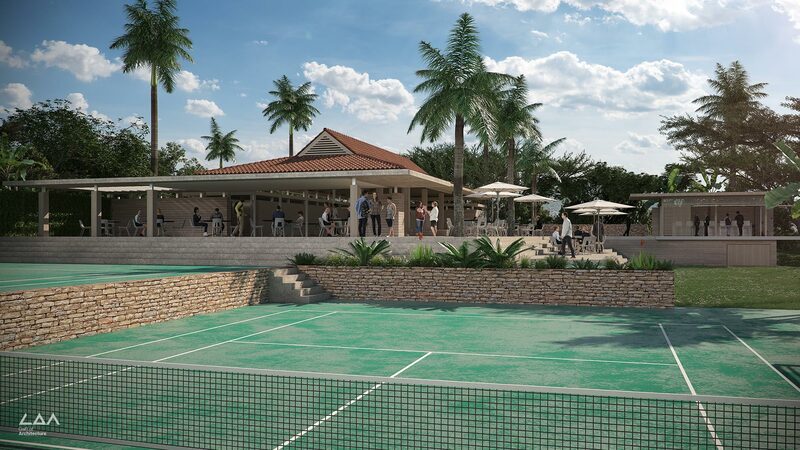 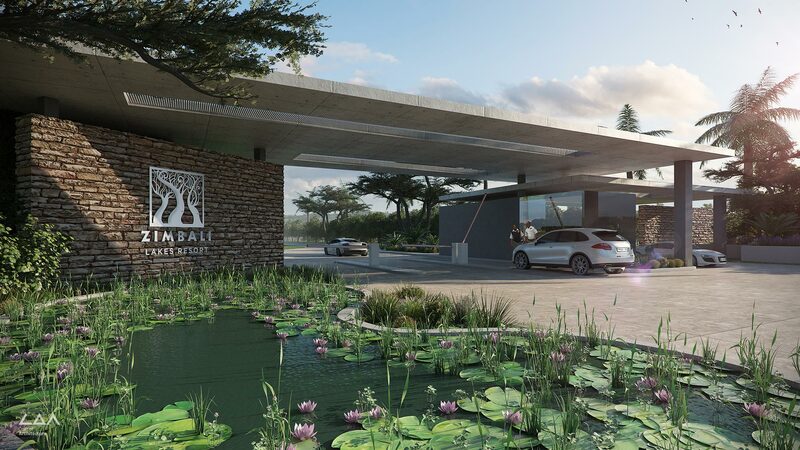 Zimbali Lakes Resort is a commercial and mixed use development located in KwaDukuza, KwaZulu Natal, South Africa. 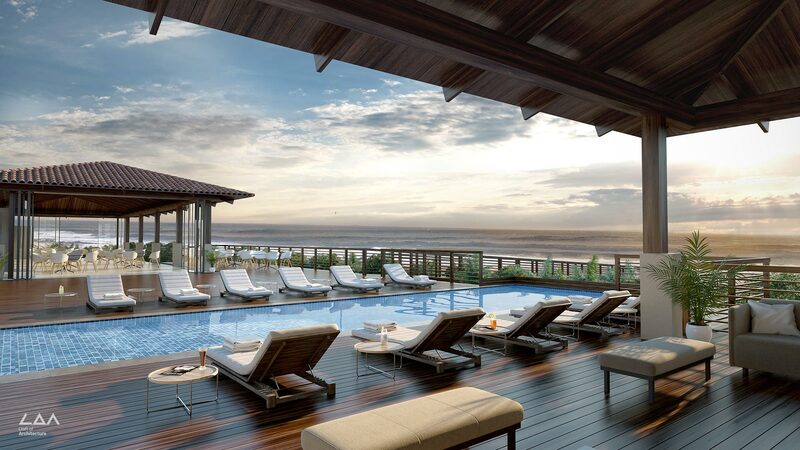 The resort boasts a stylish fusion of premium lifestyle amenities. 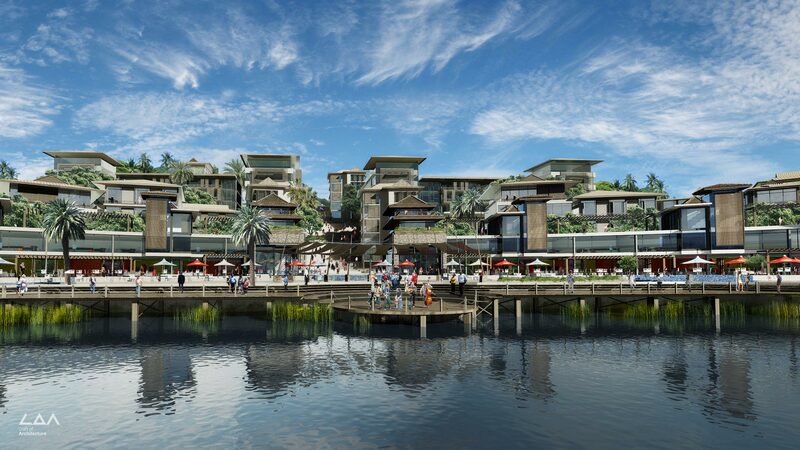 Sprawling over 300 hectares, the mixed-use estate offers residents the luxury of choice; with a vibrant retail piazza, family-focused facilities, green spaces and magnificent lakes as well as sea views.